I have always been fascinated with cloth nappies and always admired the beautiful prints and array of different designs. That being said when I was pregnant with Noah I didn't really look into using them and automatically went with the norm which was disposables. As Noah got older I would think "I wish I had of given cloth a go.." and at 13 months old I thought well better late than never! 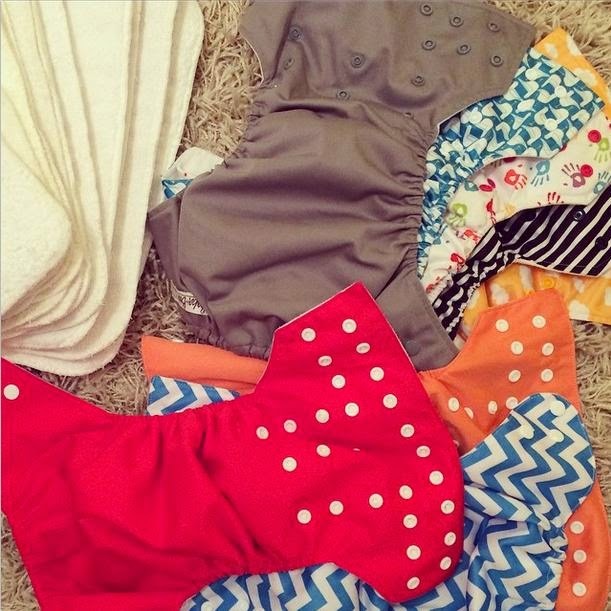 After discussing reusable nappies with my good friend Kelly from More than just a Mummy I finally felt confident enough to make that leap and shortly after bought a dozen "cheapies" to get me started. I intended to give cloth a try, a trial period sort to speak. I would see how I got on with them and then if I liked it, would buy more. At first I struggled to get the right fit and experienced many leaks but stuck with it and when I learnt to fit them correctly I then had no leaks whatsoever! When you switch from disposable to reusable you don't realise you fit a cloth nappy totally different, you don't know any better. Two months later and we are still using reusable nappies and absolutely love them. There are so many pro's to using cloth nappies and ditching the disposables, from saving money through to helping the environment but for me it's even more than that. Call me strange but I get such a good feeling from putting my son into a nice fluffy nappy. Stranger still I enjoy washing and preparing his nappies and find it very therapeutic. I just so wish I had started earlier on but like they say, better late than never! I have amassed quite the collection of nappies since we started this year and probably now have around 30. My stash mainly consists of baba+boo, bambino mio and internet cheapies but I still want to try other brands too. 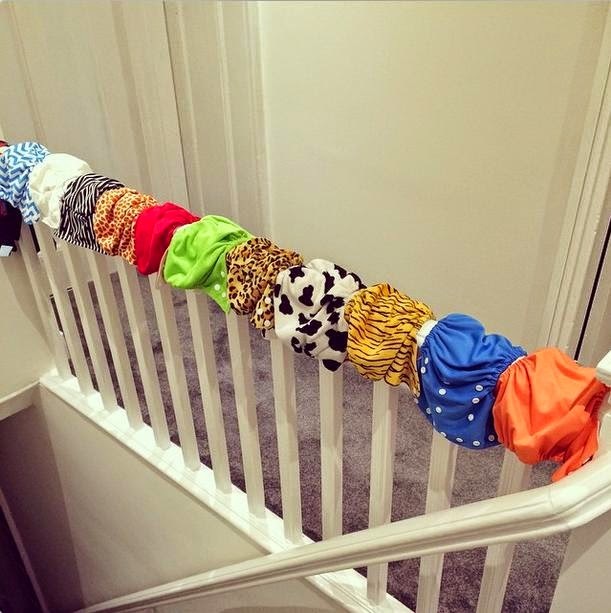 It's true what they say, cloth nappies are an addiction! I plan on posting lots of cloth nappy related posts going forward but for now I will share my little introduction to cloth. If you are thinking of making the switch then do, it's never too late! 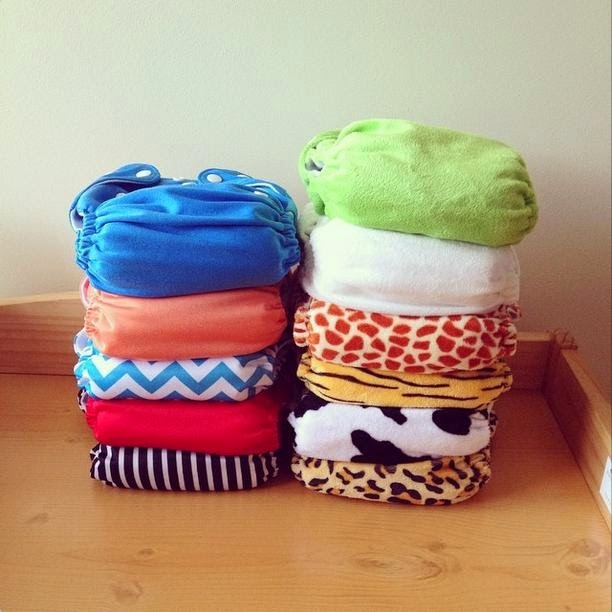 Do you use cloth nappies or ever thought about trying them? How about linking up with the brand new #clothnappylove linky with More Than Just A Mummy and The Mummington Post? Hope to see you there! Ohh I haven't used Smartipants yet, a brand I want to try! Thanks for commenting Hannah! You have such a fab collection. Looking forward to reading more of your cloth nappy posts. 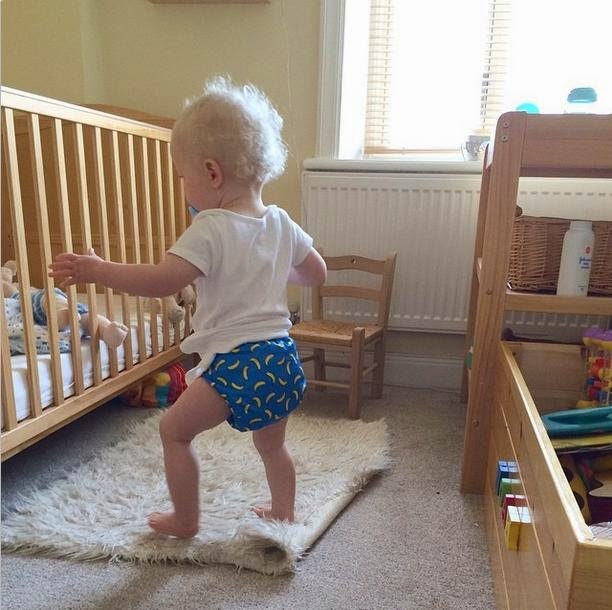 I love your cloth nappy posts, they make me wish I had given them a go with Oliver but he's so close to potty training. Perhaps next time! !